Someone recently told me that everything you learnt about writing is in your five favourite novels. I don’t necessarily agree with this – my favourite novels change so frequently that it’s hard to keep track of them. But I can certainly remember the novels which have influenced me as a writer. These are the stories which have inspired me to experiment with language and narrative. They have taught me the importance of structure and the flexibility of style. I am indebted to them for challenging the way I thought about storytelling. This one book is entirely responsible for my unhealthy fascination with epistolary novels and frame narratives. It begins in epistolary form, with Robert Walton’s letters to his sister as he explores the North Pole. Then it launches into the tale of Victor Frankenstein, and even deviates into the creature’s story at one point. Frames within frames. The thing I love about older epistolary novels is the implication of verisimilitude. By framing the narrative within a letter, it’s as if the author just happened to find the story and get it published. It amuses me to think that back in the days when audiences couldn’t so readily distinguish between fact and fiction, some of these novels may have been mistaken as truth. Two other novels with frame narratives that deserve a mention are Joseph Conrad’s Heart of Darkness and Bram Stoker’s Dracula. But I think I read Heart of Darkness too early in life to fully appreciate its genius (I’ve since re-read it and was thoroughly amazed), and I came to Dracula too late, having only read it for the first time a couple of years back. 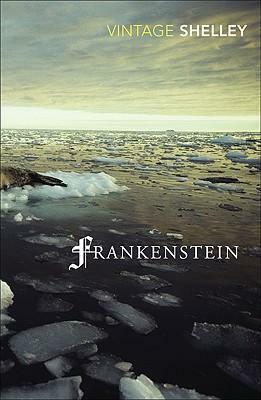 As much as I enjoy these novels, Frankenstein remains the greatest influence on my thinking. This is a masterpiece of simplicity. Hemingway’s style, devoid of complicated syntax, came to be recognized as the voice of the Lost Generation. He championed what he called the “Iceberg Theory” – the idea that only a small part of the story is revealed in the actual text, and that the bulk of the themes are hidden below the surface, hinted at in dialogue, action, and silences. His sentences are sparse, precise, lacking in commas, almost childlike in their simplicity. Yet there’s an enormous weight behind them – the submerged bulk of the iceberg – which lends poignancy to every scene. 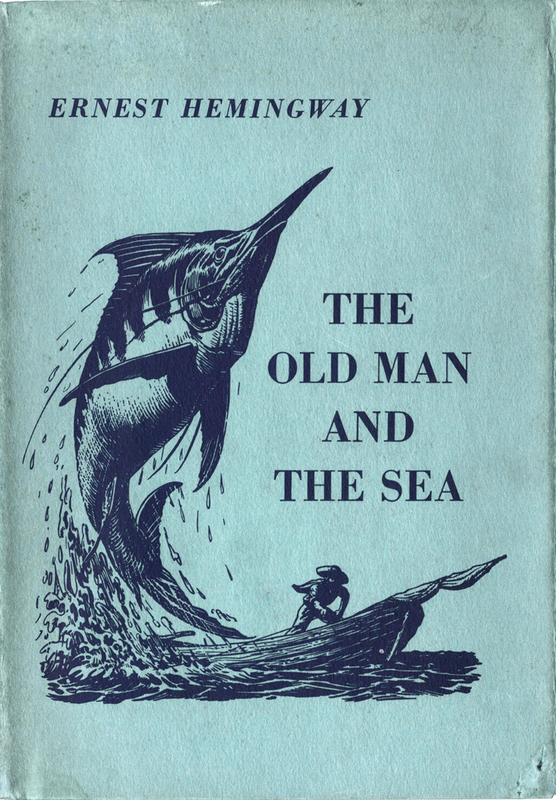 Whenever I feel that my writing is becoming too wordy, too bogged down with commas and hyphens, too messy in syntax, I open up my copy of The Old Man and the Sea and remind myself that meaning will shine through even the most simple prose style. One thing that you’ll notice about this list is that many of the novels experiment with structure. Cloud Atlas has been a favourite of mine since I first read it, and it’s been instrumental in shaping the way I think about structure. The novel is split across six different storylines, each in a different historical time period. It reaches from the nineteenth century to a post-apocalyptic future. The way that Mitchell has nested each narrative inside the others is genius, a literary equivalent of a Russian matryoshka dolls. The different stories in this book are also written in different styles, from epistolary to an interview. The sheer diversity of voices is a credit to Mitchell’s abilities as a writer. The movie version of Cloud Atlas, directed by the Wachowski siblings and Tom Tykwer, has an equally impressive take on the structure, cutting between the different storylines to create a thematic juxtaposition for many of the scenes. 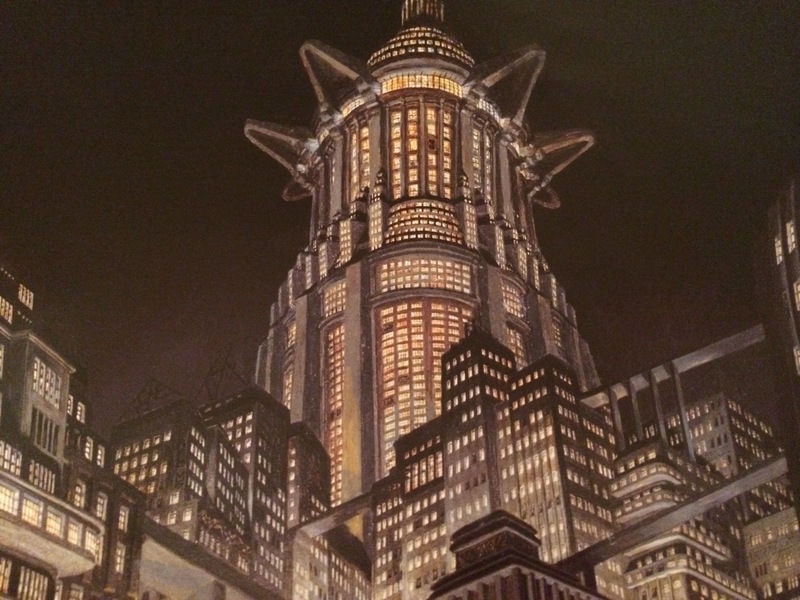 Replicating this in novel form would be an interesting challenge (maybe one day…). 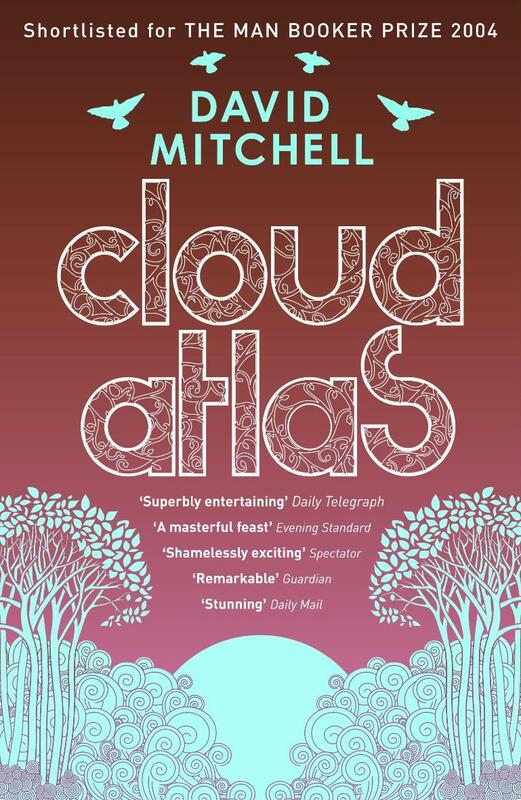 Earlier this year, I read an interview with David Mitchell where he cited Calvino’s If On a Winter’s Night a Traveller as an inspiration for the structure of Cloud Atlas. But Calvino’s novel is so much more than an exercise in structure – it is a celebration of the power of narrative. It speaks to the very heart of why we love to read, and how important narrative can be in shaping our views of the world. 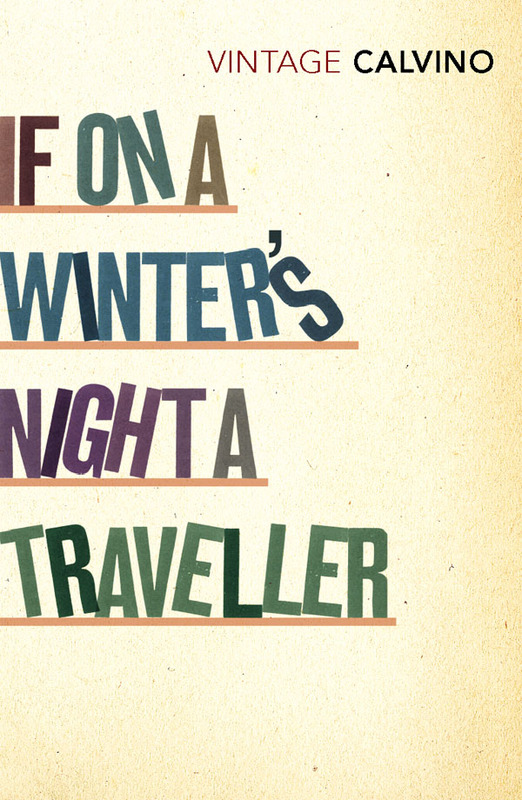 The novel features a frame narrative (I told you I was obsessed with them) written in the second-person, which follows the reader as he attempts to read a book called If on a winter’s night a traveler. However, he is always interrupted in this quest, and the majority of Calvino’s chapters are written as the opening chapters of ten different novels. Each of these is written in a different genre, with each story foreshadowing the developments in the subsequent part of the frame narrative. Sound complicated? It is, but Calvino’s passion for narrative and reflection on what it’s like to be a reader are able to make it work. This is a novel that is written for writers. It speaks to the storytellers, and it knows their secrets. 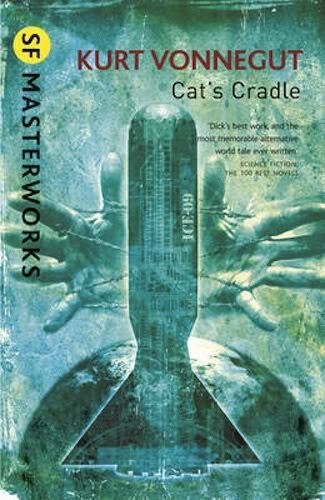 I’ve long been a fan of Vonnegut’s inimitable humour, but it was Cat’s Cradle which made me appreciate his writing style. The chapters in this novel are short, sharp, and precise – each focused on a specific character or anecdote, so at times they almost feel like a digression, as if they are separate from the main story. It allows Vonnegut a greater freedom in temporality – he can move back and forth in time without interrupting the flow of his story. The novel is an uneasy reflection on the scientists behind the atomic bomb, and the ethics of mass destruction. I really admire the worldbuilding that Vonnegut does in this story – he creates a fictional island, San Lorenzo, and details a fictional religion – a philosophy, really – called Bokononism. It’s typical Vonnegut – droll, sardonic, funny. And some of the terms he invents have stayed with me for years, particular foma: those harmless untruths that make you brave and kind and happy and healthy. It is an exercise in science-fictional worldbuilding that Vonnegut renders credible through his innate understanding of what drives us as a species. There’s something dark and brooding about this novel that I find particularly attractive. It borders on the cliché when the external landscape reflects the inner psychology of the narrator, but Ballard takes this to the extreme. His landscape of flooded London speaks to the unconscious desires of the protagonist, a regression to our evolutionary past. It’s a landmark work in psychogeography. The novel had a big impact on the way I thought about landscape in fiction. 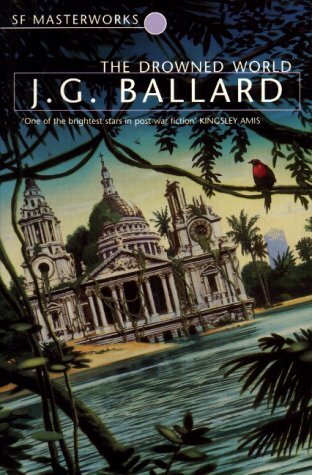 His descriptions of a submerged London still resonate in my mind; the scene where they drain the lagoon and explore the ruined buildings is particularly powerful. The landscape is rendered in a dreamlike fashion, plunging the characters into a type of Triassic jungle. It has influenced the way I think about climate change in fiction – the way that we are responsible for shaping our own environment, and – perhaps more importantly – the way our environment shapes our society. It’s been many years since I first picked up this novel, but I’ll never forget how it challenged the way I think about gender. 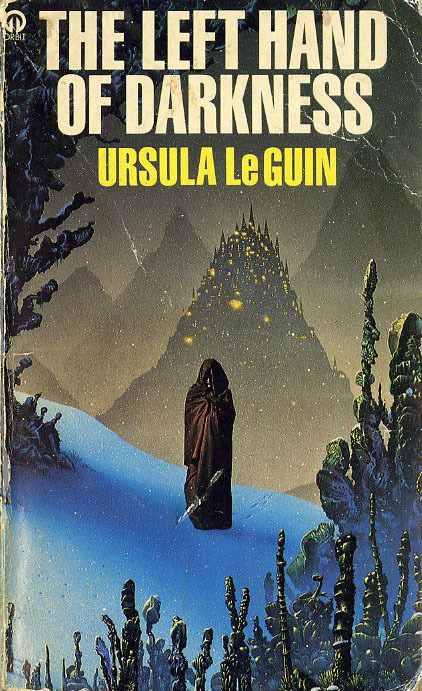 Le Guin’s novel is set on the planet Winter, where the inhabitants are androgynous, only adopting male or female attributes during their periods of fertility. Masculinity and femininity become tenuous, ambiguous constructions. The novel has had an incredible impact, not just on the way I think about gender, but the way I write about gender. I remember learning, as a young writer, that gender is something culturally constructed and culturally specific. And in the years since reading the novel, I have paid particular attention to the way that different cultures treat gender differences. Each time I write a new character, their view on gender is something that speaks to their cultural background. That’s possibly the highest compliment I can pay to an author – Le Guin has changed the way I look at the world. That’s it for now. I’d love to hear from other writers – what books have influenced you?